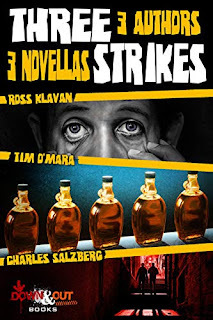 Thank you for joining us on the Virtual Book Tour for Three Strikes, a Crime Collection by Ross Klavan, Tim O'Mara, and Charles Salzberg. (26 August 2018, Down & Out Books, 286 pages). This is the second book in the 3 Authors, 3 Novellas series. 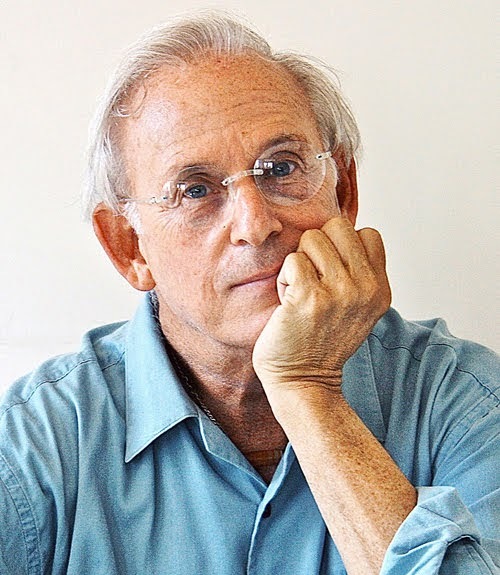 Don't miss our interview with author Charles Salzberg. The authors will be awarding a $20 Amazon gift card, or a digital copy of Three Strikes to four randomly drawn winners via Rafflecopter during the tour. Please do take part: comment on our post and follow the tour where you will be able to read other excerpts (☀), interviews (ℚ), reviews (✍) and guest blog posts (✉). Back home and out of luck, he wanders through 1970’s New York hoping to recapture this strange state. But others see Bartok as an easy mark for some very dirty business and their plan is to use him for murder. Aggie is back in business. 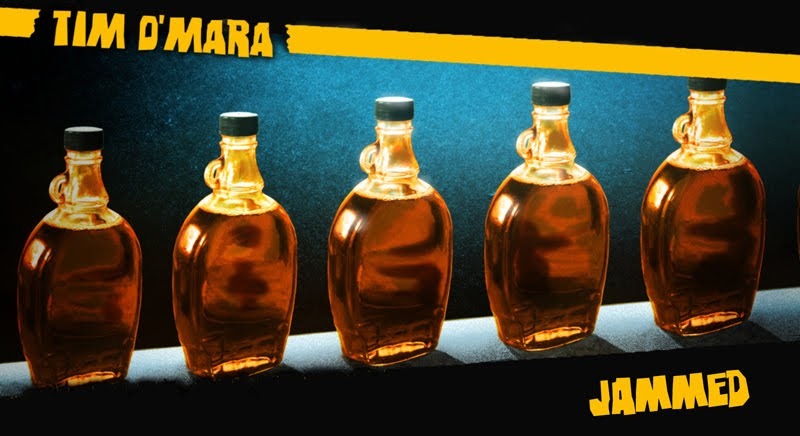 He’s no longer smoking bootleg cigarettes as he did in “Smoked,” now he’s smuggling another usually legal-and quite valuable-products: maple syrup. Unfortunately, on the way from the Midwest to New York City, he’s picked up an unwanted traveling companion, the fifteen-year-old daughter of his latest boss. It seems she wants to get to NYC to meet up with her on-line boyfriend, who turns out to be much more than she expected. All Aggie wants to do is drop off the syrup, pick up a paycheck, and get on home. Before he does that, he’s gotta play hero. Again. As World War II rages in Europe, it’s a couple weeks before Pearl Harbor and rookie reporter, Jake Harper, who works for a small Connecticut newspaper, is assigned a routine human interest story. A reclusive, elderly woman, has quietly passed away in her small cottage upstate. As Jake investigates the old woman’s life and death he finds that years earlier she was tried and convicted of murdering her husband in a well-publicized, lurid trial in London, England. And, after digging further, he, unearths evidence that she might have had a connection to an even more famous British serial killer and that the ramifications of this story might affect America’s entry into the War. Shadow towns, smugglers and secret notes—this trio of New York authors are a TRIPLE SHOT of twists and turns in three novellas. Life was so much simpler for Tim O’Mara’s marijuana-selling narrator in Smoked when all he had to worry about was keeping his customers, now ex-wife, and daughter satisfied. When he forges a reluctant alliance with his ex-wife’s new lover, he realizes there’s lots of money to be made from the world’s number one smuggled legal product—cigarettes. Unfortunately, his latest shipment contained some illegal automatic weapons. Now he’s playing with the big boys and finds the price of the game way over his head. Murder was never part of his business model. 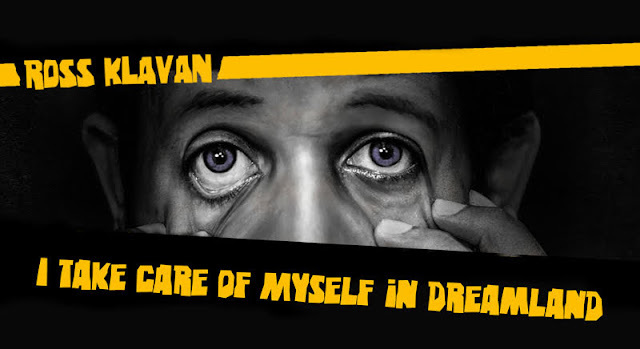 Ross Klavan’s work spans film, television, radio, print, live performance and visual art. 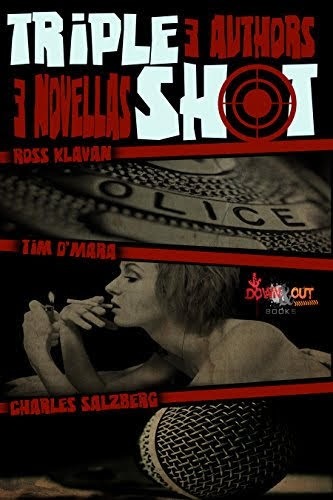 A novella, “Thump Gun Hitched,” was published in 2016 by Down and Out Books as part of “Triple Shot” along with Charles Salzberg and Tim O’Mara. His darkly comic novel Schmuck was published by Greenpoint Press in 2014. Klavan’s original screenplay for the film Tigerland was nominated for an Independent Spirit Award and the film was released by New Regency starring Colin Farrell. He recently finished an adaption of John Bowers’ The Colony and has written scripts for Miramax, Intermedia, Walden Media, Paramount, A&E and TNT-TV among others. The “conversation about writing” he moderated with Kurt Vonnegut and Lee Stringer was televised and published as Like Shaking Hands with God, and his short stories have appeared in magazines and been produced by the BBC. An earlier novel, Trax, was published under a pseudonym. His play How I Met My (Black) Wife (Again), co-written with Ray Iannicelli, has been produced in New York City, and he has performed his work in numerous theaters and clubs. 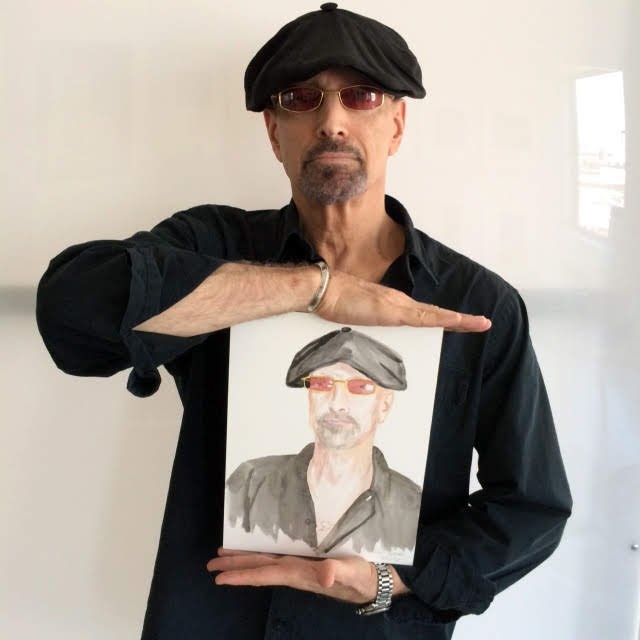 He has acted and done voice work in TV and radio commercials and has lent his voice to feature films including: Casino, You Can Count on Me, Revolutionary Road, Awake and the Amazon web series Alpha House, written by Gary Trudeau. He has worked as a newspaper and radio journalist in New York City and London. He lives in New York City with his wife, the painter, Mary Jones. 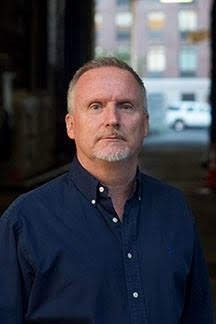 Tim O'Mara is best known for his Raymond Donne mysteries about an ex-cop who now teaches in the same Williamsburg, Brooklyn, neighborhood he once policed: Sacrifice Fly (2012), Crooked Numbers (2013), Dead Red (2015), Nasty Cutter (2017), published by Minotaur Books (#1–#3) and Severn House (#4). He recently signed a deal for a fifth Raymond book, The Hook, which should be published in late 2019 by Severn House. 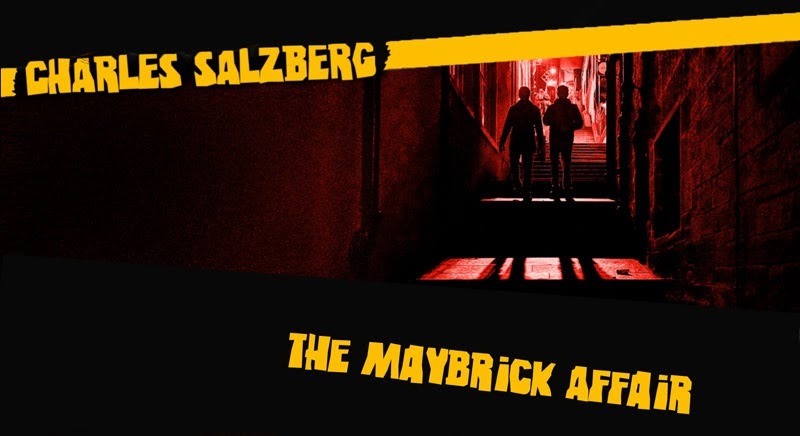 His novellas Smoked and Jammed appear in 2016 and 2018 crime trilogies from Down & Out Books. O’Mara taught special education for 30 years in the public middle schools of New York City, where he still lives and teaches adult writers. In addition to writing The Hook and the stand-alone high-school-based crime drama So Close to Me, O’Mara is currently curating a short crime story anthology to benefit the non-profit American Rivers. Charles Salzberg is a former magazine journalist and nonfiction book writer. He is the author of the Shamus Award nominated Swann's Last Song, and the sequels, Swann Dives In, Swann's Lake of Despair and Swann's Way Out. His novel, Devil in the Hole, was named one of the best crime novels of 2013 by Suspense magazine. His latest novel is Second Story Man. 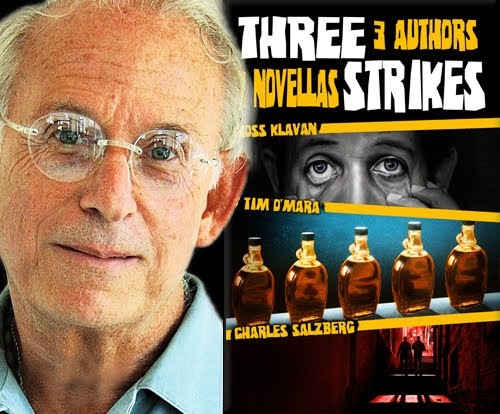 He is co-author of Triple Shot, with Ross Klavan and Tim O'Mara (three crime novellas). He teaches writing in New York City and is on the board of the New York chapter of Mystery Writers of America.